On March 19, 2017 I became the new kid on the block when I led my first Sunday worship service with the congregation of the United Church of Craftsbury. What a delight and an honor. The community has been so welcoming and supportive. I am lucky to be worshiping with such a beautiful group of faithful followers of Jesus. Let me introduce myself. I live in Danville with my husband, Bob, an electrician and all around handyman. We have three children. Chantilly has just graduated from the Crane School of Music in Potsdam, New York ready to be a music teacher in the area. Celine is a Junior at Castleton University where she is studying Health Sciences. Logan is graduating from Lyndon Institute in June and plans to attend UVM in the fall. We also have a 2 year old golden retriever, Sophie who loves swimming, walking and being the focus of everyone’s attention. I continue to work as a teacher at the Walden School where I have taught for 27 years. I have taught all grades 1-5 while there, but for the last 5 years I have been a reading specialist. I will be returning to the position of literacy interventionist in the fall after a year in the third and fourth grade classroom as a long term substitute. I am a member of the Danville Congregational Church where I started my lay ministry 10 years ago. I have worked as a substitute minister in my home church as well as other local churches. Last fall I acted as part time pastor for three months while our pastor was on sabbatical. I have taken three online courses through the New York School of Ministry as I work to increase my knowledge and skill in this profession. My goals while in the position of pastor are to lead inspirational and relevant worship services that help everyone feel connected to God and the Holy Spirit. I want to support our faith family along life’s journey while each member explores their own personal relationship with God. 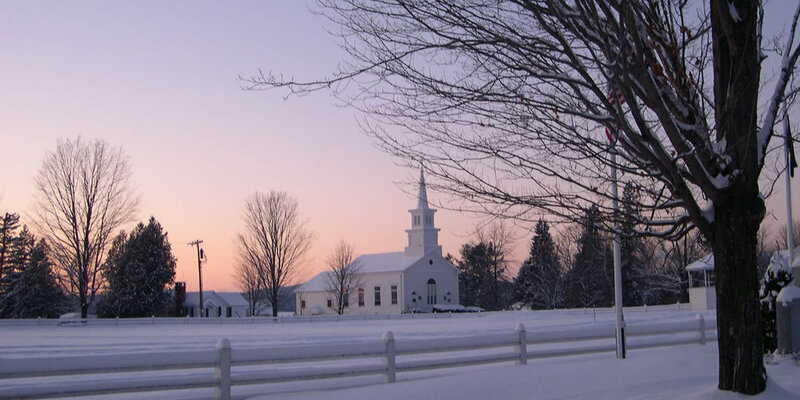 Thirdly, I hope to continue to nurture the strong ties between the church and its amazing community; looking for ways we can work together to meet the needs of the people of Craftsbury and beyond in meaningful and purposeful discipleship. I look forward to continuing to meet the wonderful people of Craftsbury and the surrounding communities. Please join us for worship on Sundays when you can or for some of the other events we offer.